Mobile carrier Orange has launched an new iOS app called Libon, which is a mobile app that lets you make free HD quality VoIP calls and send SMS instant messaging messages. 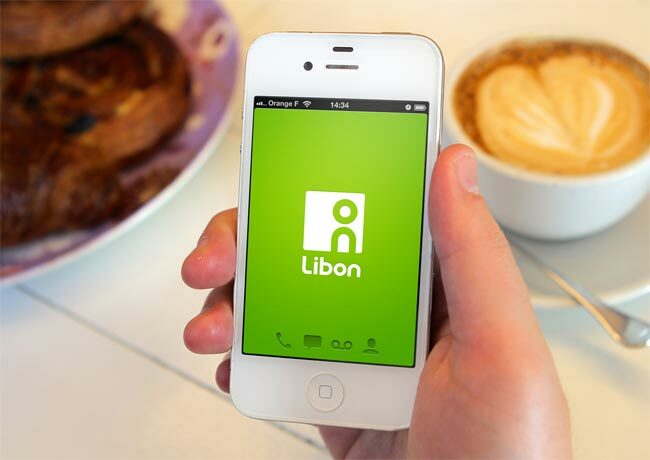 Orange today launched Libon, a free iOS communication app available in 90 countries. Libon enables users to make free High Definition voice calls, send text messages and create personalized voicemails all from one simple-to-use app. Libon works on any network. Libon will be available on Android in early Q1. Libon is available as a free download from the iTunes App Store, and you do not need to be an Orange subscriber to use the app it will work on any of the mobile carriers.